Or as low as $166.33 per month over 12 months. Apply Now. Or as low as $120.83 per month over 12 months. Apply Now. 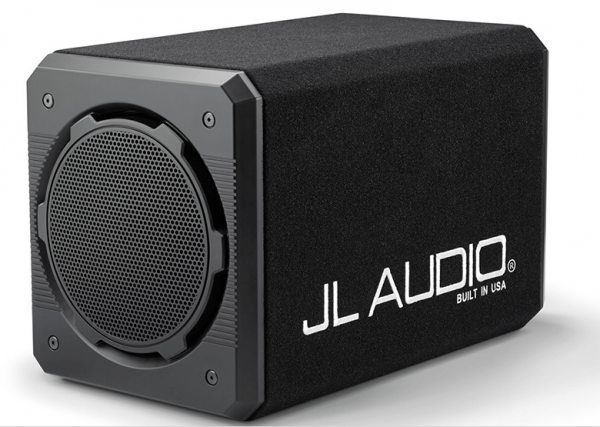 JL Audio CS212OG-W6v3 systems incorporate our high-performance W6v3 subwoofer drivers in quality, MDF-constructed, sealed enclosures that deliver smooth, powerful and articulate bass. The drivers and enclosures are designed and built in our Miramar, Florida factory with global components, incorporating multiple patented technologies. 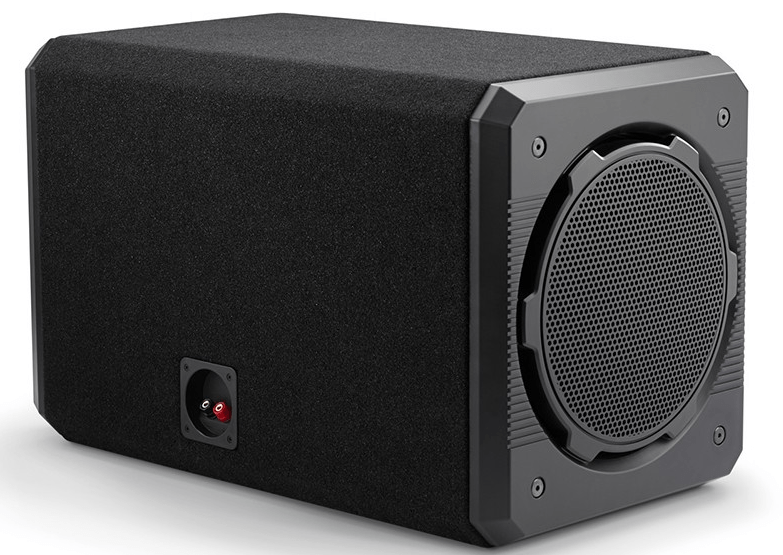 A super-tough, polymer grille is included to protect the subwoofer drivers. 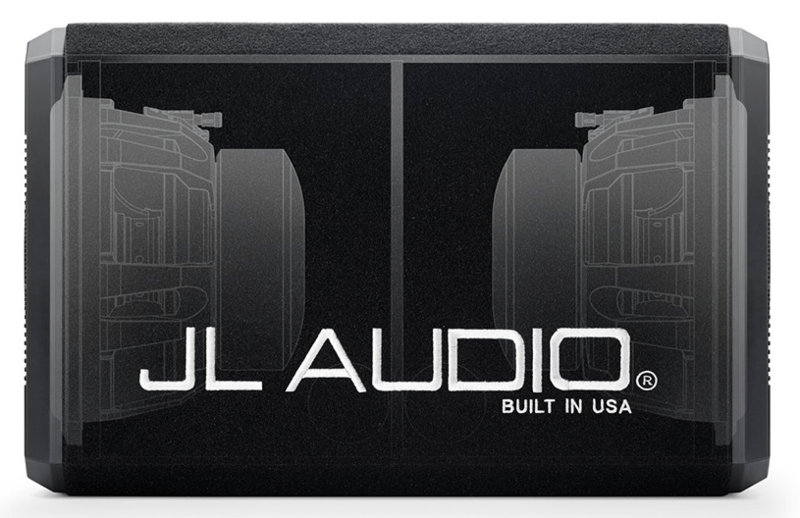 An attractive “JL AUDIO Built in USA” logo is embroidered into the black carpet finish. We begin with quality medium-density fiberboard, which is then machined on our CNC-controlled KOMO woodworking stations. These powerful machines are able to cut a wide range of features onto a sheet of MDF, with minimal waste and absolute precision. The KOMO machines cut out the woofer holes, terminal holes, cut dado grooves, create countersinks and most importantly, cut the angles at the edges of the panels that form the enclosure’s main shell so that these panels fit together precisely, with no gaps or leaks. Once the panels are cut, assembly technicians line them up in the correct order and glue their outer faces onto a long piece of carpet, creating a “wrap”: a long series of panels, hinged temporarily by the carpet. In the next assembly step, our wood assembly teams fill the V-grooves between the panels and any dado grooves that receive dividers or secondary wraps with wood-glue. Once the glue is applied, the enclosure shells folds together along the V-grooves, capturing dividers in the dado grooves and secondary wraps, and evenly spreading the glue throughout the joints. One line of mechanical fasteners is applied to hold the structure together while the wood glue dries. 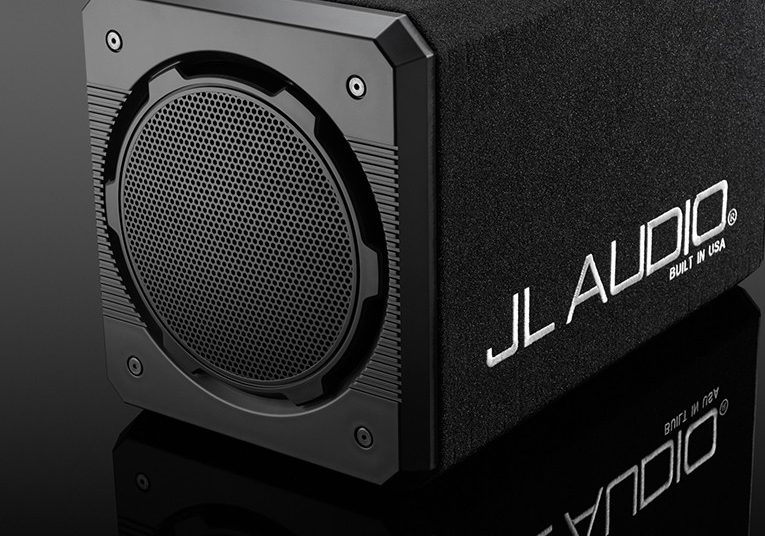 JL Audio’s patented Elevated Frame Cooling design delivers cool air through slots directly above the top-plate to the voice coil of the speaker. This not only enhances power handling, but also sound quality by minimizing dynamic parameter shifts and power compression.